For the Smarter Faster Revolution's final stop of 2018, we returned to Columbus, Ohio — this time visiting Columbus State Community College. 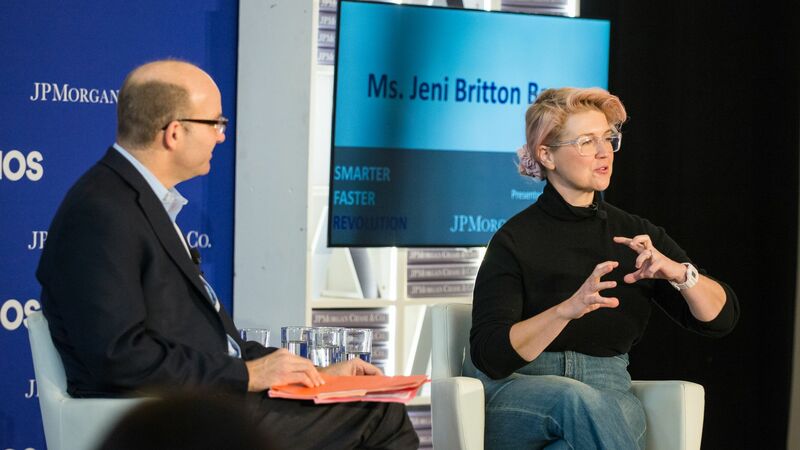 There, Axios' Mike Allen hosted four conversations on the future of work with business leaders ranging from hometown entrepreneur to global executive. Why it matters: These experts shared their insights with Columbus State students, illuminating some of the biggest trends shaping the workforce they will soon enter. Dimon, the CEO of JPMorgan Chase & Co., Columbus' largest private employer, discussed the importance of focusing on science and technology and the potential for a recession in the near-future. On the global race to dominate the future of science and technology: "This might be a sputnik moment ... We have to wake up and start competing and not think that we own the future forever because we don't." A recession is possible, despite today's seemingly strong economy. "That very well may happen in 2020, 2021." Bauer, who launched her artisanal ice cream business in Columbus 16 years ago, spoke about how her obsession with perfumes and essential oils inspired her to make beautiful, unique ice creams. She also discussed how her upbringing and major led her to where she is today. "I didn't grow up in a family that gave me anything, so to me entrepreneurship and working was power and freedom." "Art history is a great thing to study if you want to be an entrepreneur because you start to identify patterns in emotion, and that's what entrepreneurs do." Silverman spoke about Etsy's unique platform and power in the e-commerce space and the economic impact the company has had on individuals and communities around the world. The power of Etsy. "The chance to take your creative energy and run a global business from your living room is really powerful." Etsy's economic impact through small sellers. "$4.7 billion added to U.S. economy, 1.24 million jobs created in the independent worker economy." Quote"In a world where automation is changing the future of work, creativity can't be automated." Through Sonder, Davidson is trying to create the Apple of the hospitality industry, by building a brand people can identify with. Davidson's mission is to synthesize the comfort and safety of a hotel with the uniqueness of an Airbnb, creating an easy and enjoyable, yet authentic experience. After visiting, Howard University, NYU, Columbia University, Fordham University, OSU, UT Austin, UCLA, and Columbus State Community College, the Smarter Faster Revolution is done for 2018! 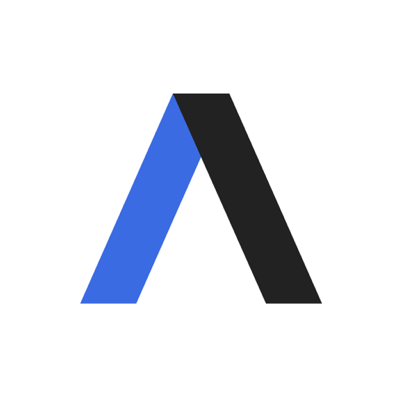 Check axios.com/events for updates on where the revolution will go in 2019. Thank you JP Morgan Chase & Co. for sponsoring this event.